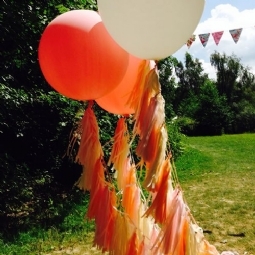 Beautiful bespoke balloons and handmade paper decorations all individually made in the Pop Pop Studio. If you can't see what you want get in touch. We love creating personal bespoke packages.